Treat yourself on fashion’s night out. Pick your favourite fit and walk the fashion runway. You are bound to be in the spotlight. Slip into neutrals; consider caramel ankle boots and a mink-coloured sheepskin tote to wear with your new tweeds. 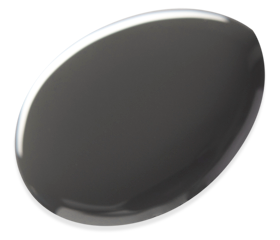 For nails with instant impact, this sort of charcoal grey nail polish hits the mark.